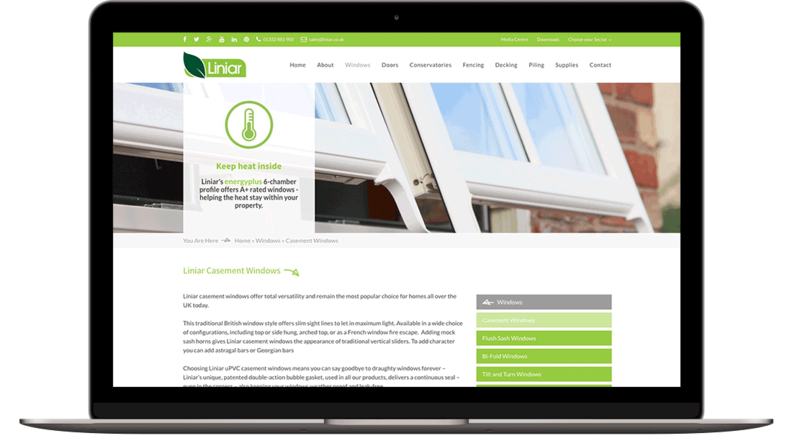 We’re proud to have been the digital agency behind the launch of the new website for Liniar, the UK’s leading uPVC profile manufacturer. 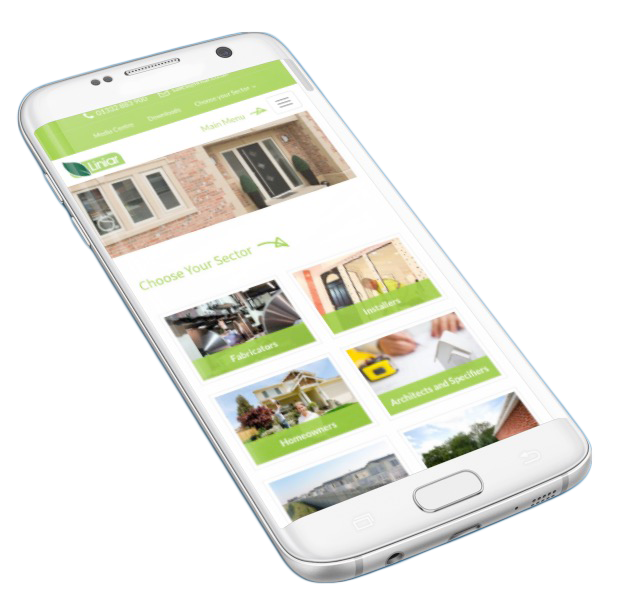 The website is totally bespoke, fully responsive and jam-packed with a whole variety of exciting tools and features including a custom CRM and CMS. 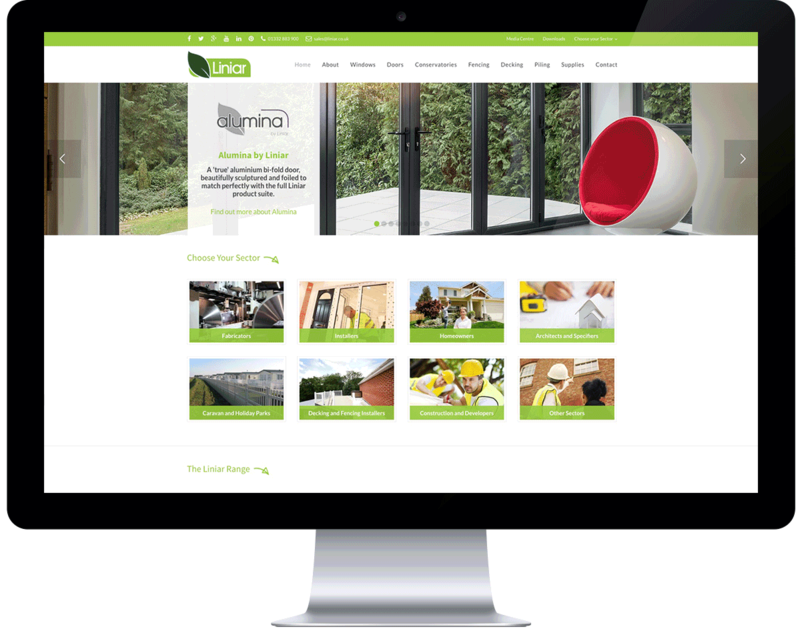 "We chose to work with ICAAL as they had a great track record, a huge amount of windows industry knowledge and expertise in Search Engine Optimisation. 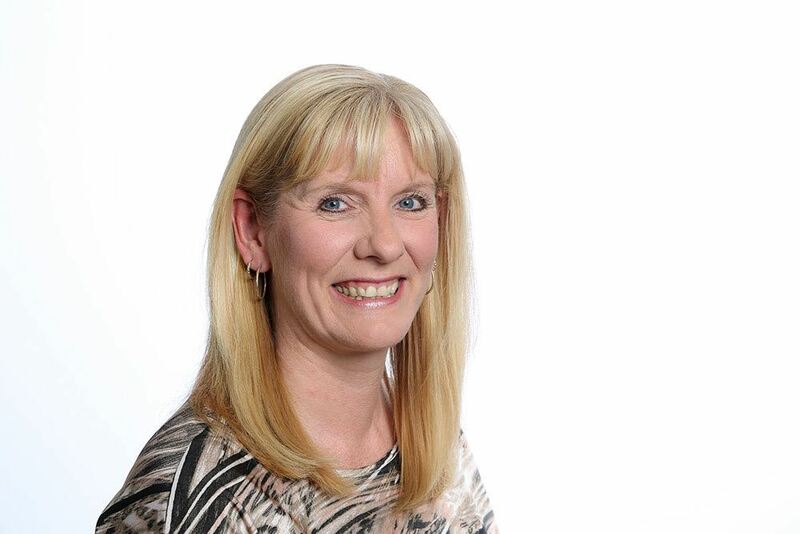 In addition ICAAL offered the flexibility to help us bring our own page designs to life, which ensures the website has the exact look and feel we wanted to achieve." 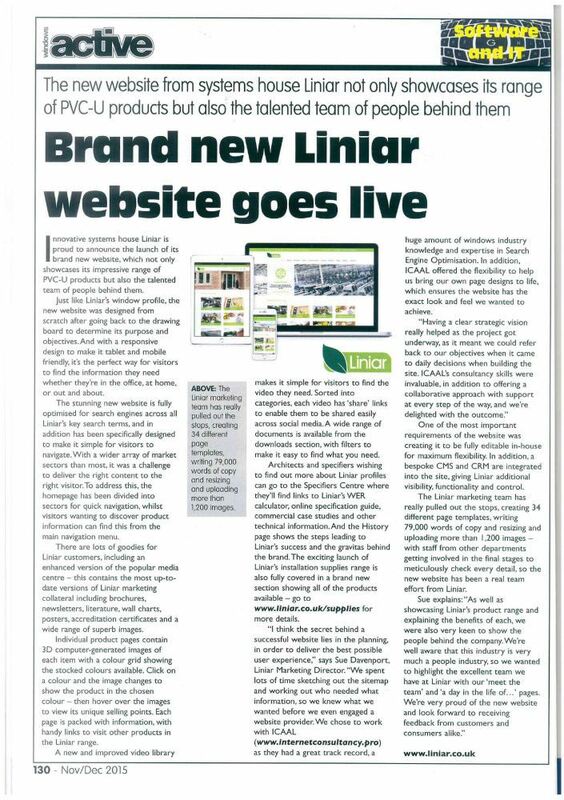 The Liniar website has been designed to be editable in-house for maximum flexibility. 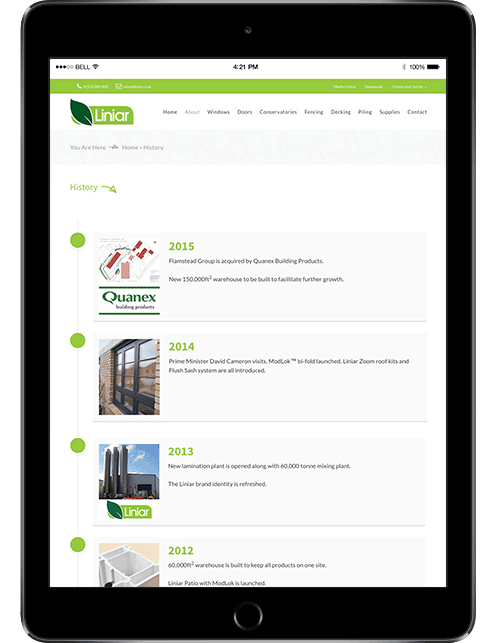 A bespoke CMS and CRM was integrated into the site, giving Liniar full control over content. 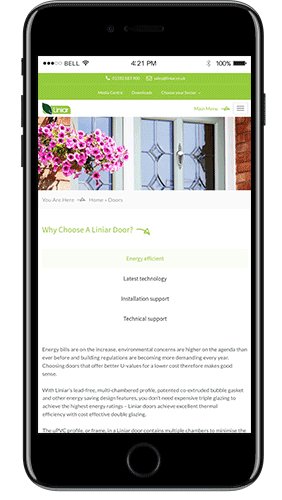 This responsive web design is tablet and mobile friendly and has been optimised for Liniar’s key search terms in the search engines. 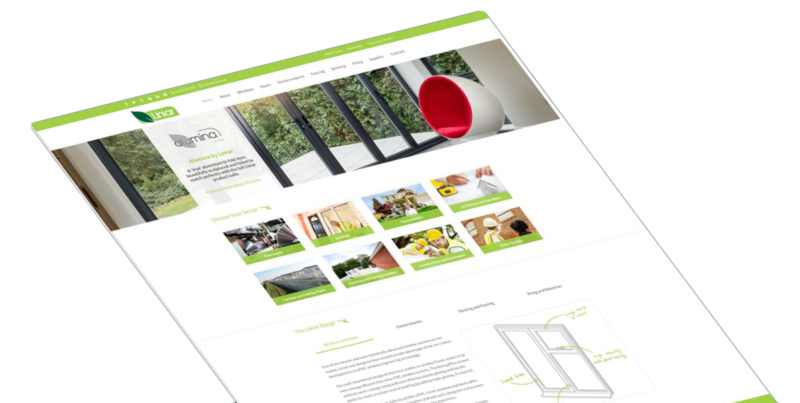 The homepage has also been divided into sectors for quick navigation, allowing visitors to find specific product information. Each product page features 3D computer-generated images. These images were designed with a hover display, detailing their unique selling points.